Worried about those permissions requests on your favorite e-reading app? Perhaps you should be. The Pew Research Center has just shared some interesting findings on Apps Permissions in the Google Play Store. And you can confirm these yourself on your own device. Is that an option when it comes to e-reader apps, though? (And if you want to check out what your preferred e-reading app is asking for, take a look at App info under Apps in Settings.) As it happens, the Amazon Kindle e-reading app is notably more aggressive than most for app permissions (see the picture below). 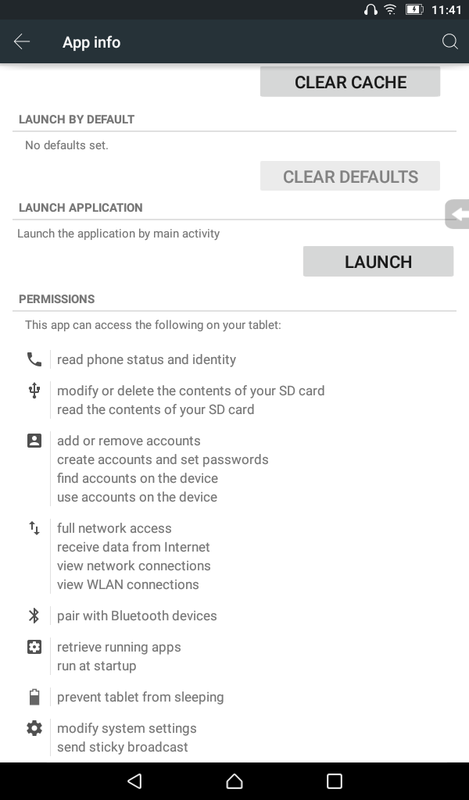 It asks for permissions in eight broad categories, with numerous sub-permissions in each. In comparison, Google Play Books only covers six categories, and Mantano Reader Free just four. In particular, both Amazon and Google Play Books ask permission to find and use accounts on your device – Mantano Free doesn’t. Pew based their findings on a survey of apps in the Google Play Store over the period June-September 2014. And they have shared much of the data on this issue, including a full interactive table of the app permissions used by popular apps. The info on the Amazon Kindle app is especially illuminating – and perhaps alarming. For instance, the functionality to “create accounts and set passwords” is used by only 0.46 percent of apps on the Play Store, as at Pew’s dateline. “Add or remove accounts” permissions are requested by 0.78 percent of apps. Amazon Kindle is clearly asking for some of the most sensitive and least used permissions of all. Obviously, the Amazon Kindle’s usage stats suggest that most of us just shrug and hand over the permissions to Amazon anyway. 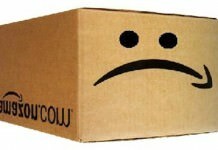 After all, Amazon’s e-tailing platform and the Kindle Store is all about data mining and customer information. But it does no harm to be informed about just what you’re giving up. And those in particular who have not yet been locked into the Kindle ecosystem may want to hold off and look for less intrusive e-reading apps instead. Next articleLondon Book Fair to support young publishers with Trailblazer Awards: Digital innovation, anybody?